Very Good. 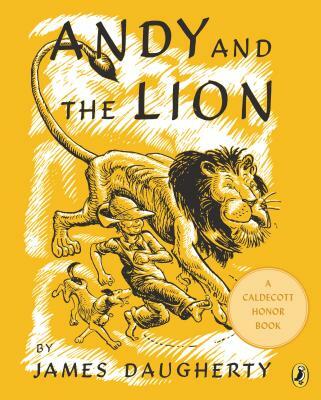 Andy and the Lion (Picture Puffin Books) by Daugherty, James. Library binding. 72 p. Contains: Illustrations. Picture Puffin Books. Intended for a juvenile audience.